Ajax Load More offers a free extension that adds compatibility with various field types for Advanced Custom Fields. With the extension installed, you can quickly and easily access custom field data from Advanced Custom Fields for a page, post or custom post type and infinite scroll the results with Ajax Load More. The Gallery field for Advanced Custom Fields provides a simple and intuitive interface for managing a collection of images. 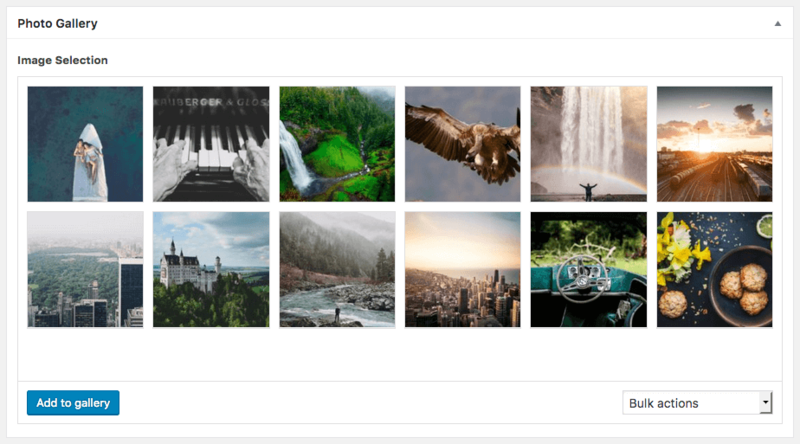 The Advanced Custom Fields extension will provide functionality for lazy loading a gallery of images from Advanced Custom Fields using Ajax Load More. The Relationship field for Advanced Custom Fields allows you to select from pages, posts and custom post types to build an array of related content. The Advanced Custom Fields extension will allow you lazy load selected WordPress content using data stored in a Relationship field type with Ajax Load More.. 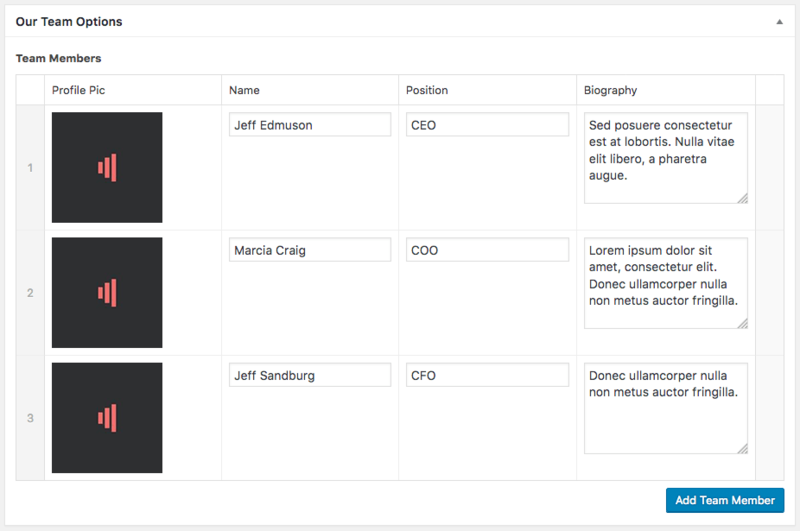 The Repeater field for Advanced Custom Fields allows users to create a set of sub fields which can be repeated over and over again while creating content. The Advanced Custom Fields extension will allow you infinite scroll the data stored in a Repeater field type with Ajax Load More. Note: You must install the Ajax Load More for ACF extension to enable compatibility with Advanced Custom Fields. The following shortcode was used to create the Advanced Custom Fields example.